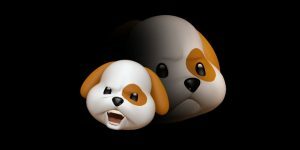 Apple aired two Animoji ads at the Grammys last night, highlighting the face ID technology in the iPhone X that can make custom 3D versions of animated emoji based on your facial expressions. 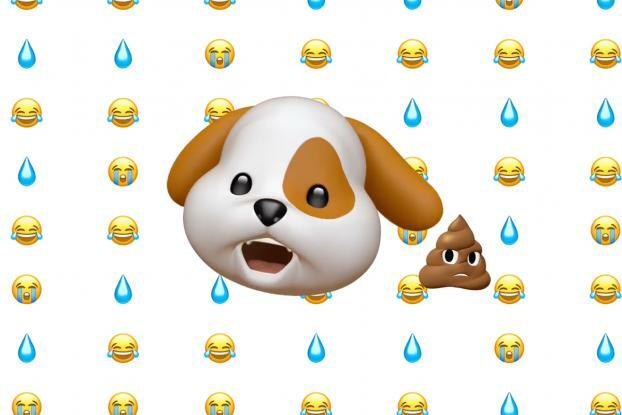 One ad, called “Amigos,” features a dog and a poop emoji singing along to “Stir Fry” by hip hop trio Migos, while carrots, broccoli, and cucumber emoji fly by. 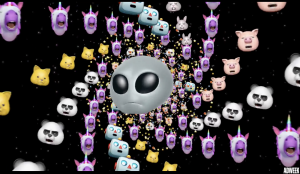 The other ad features Childish Gambino’s “Redbone” being sung by an alien emoji and unicorn backup singers, which spiral out into a psychedelic universe of cascading cat, panda, robot, and unicorn emoji. Both Migos and Childish Gambino have been nominated for multiple Grammys, including Gambino’s Awaken, My Love! 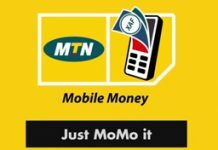 up for album of the year and Migos’ Culture up for best rap album. 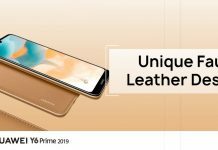 The ads play on the Animoji karaoke trend, where people record themselves lip-syncing to a song while using the facial recognition technology, and then post the video on social media. 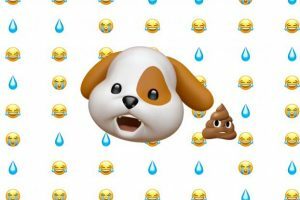 The trend picked up momentum last November when Fast Company tech editor Harry McCracken tweeted a fox Animoji version of “Bohemian Rhapsody.” Although Apple had not previously promoted the karaoke applications of Animoji, when it realized the viral potential of these videos, it jumped on the bandwagon with its own karaoke ad in late November.